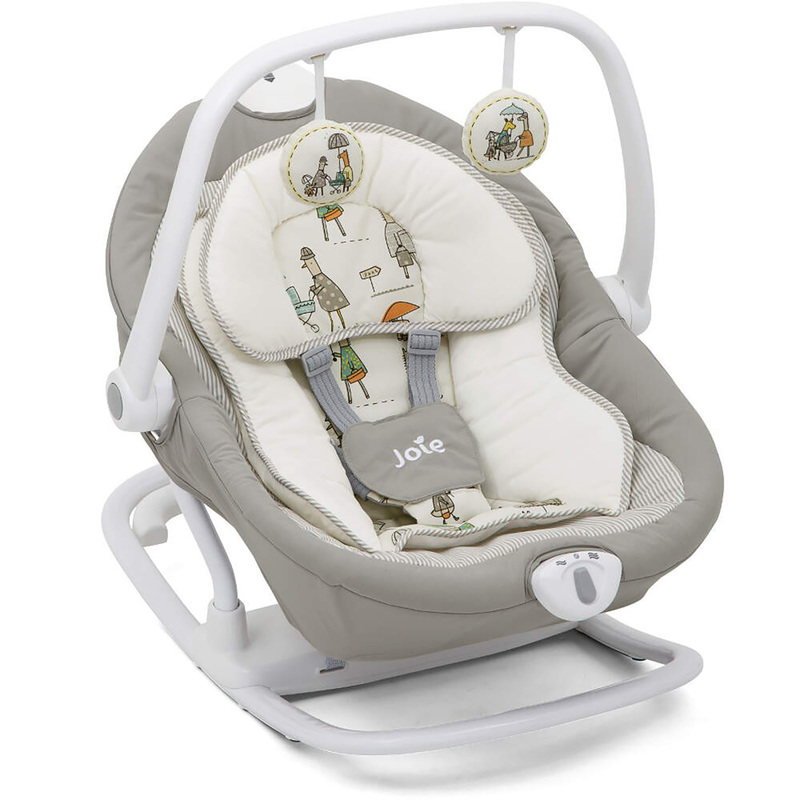 The Sansa from Joie is a fantastic multi-motion soother that sways side-to-side and glides front-to-back in order to soothe your little one’s anxieties away. 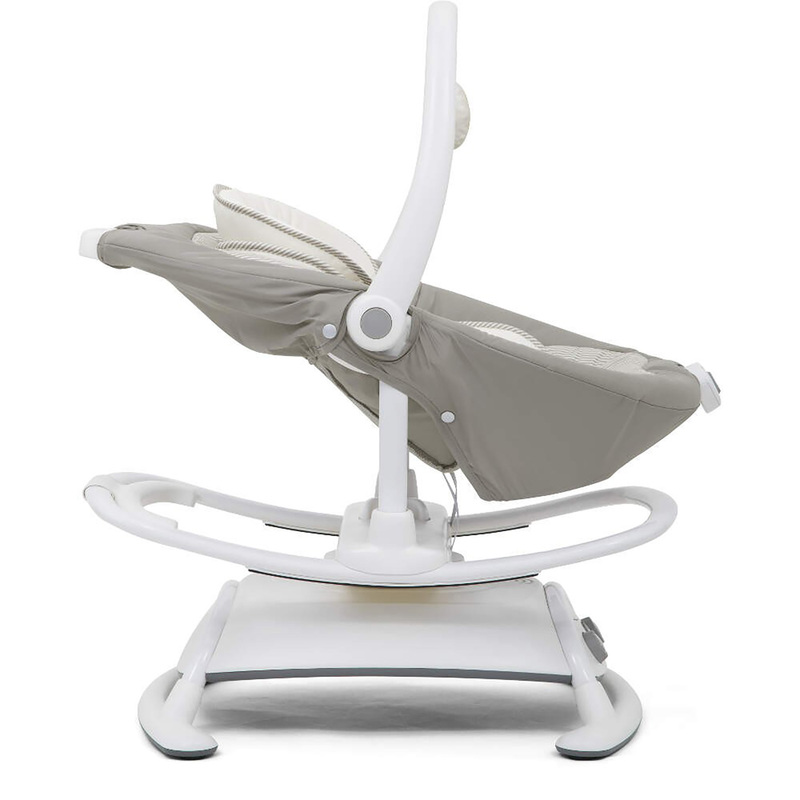 The soother can also combine both movements for the ultimate in relaxation for your baby. As the seat unit turns 90° on the frame, a simple twist can change the direction of all motions, giving you endless possibilities. 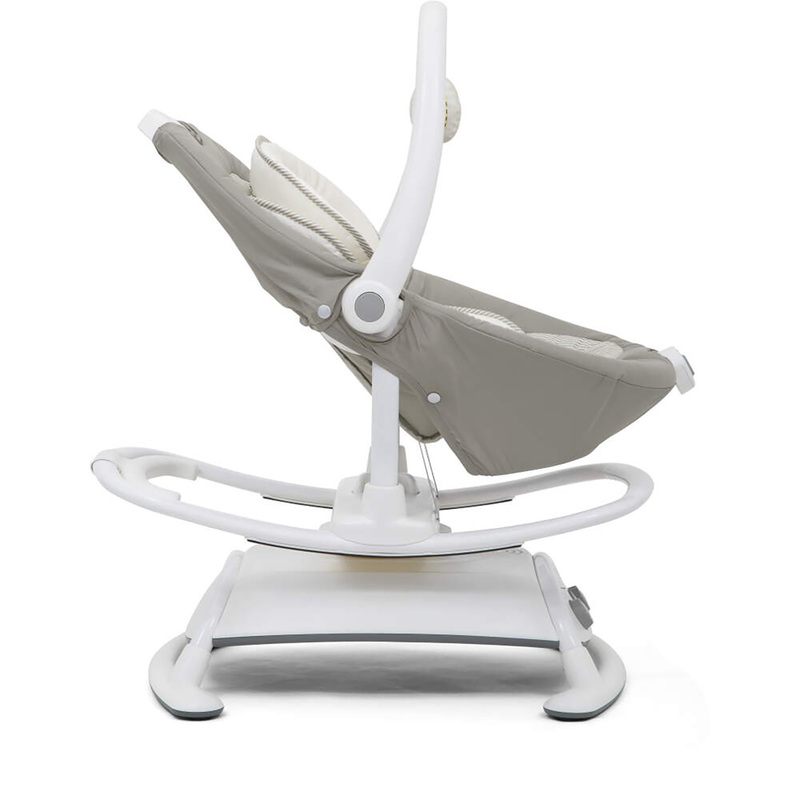 Equipped with a 3 position recline, soothing vibrations, 5 nature sounds and 5 lullabies, the Sansa has it all! 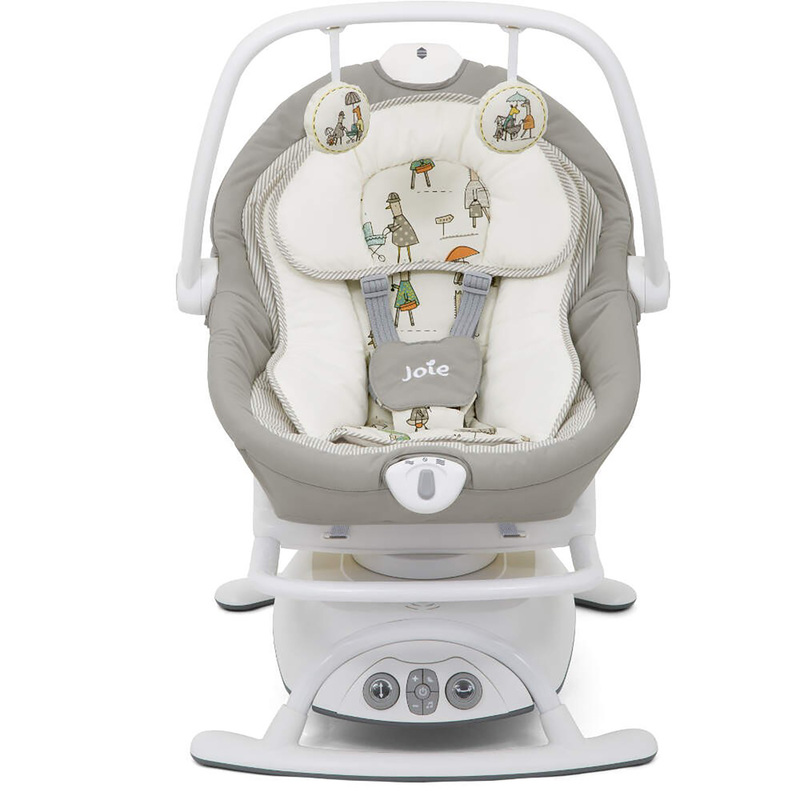 Lift the seat off the frame and the Sansa doubles as an independent rocker which is easily portable, making it great for taking with you to the grandparents or to visit friends. As the Sansa is designed to only use a small footprint, it is a wonderful choice when space is limited.